James graduated from St. Mary's College in Twickenham in 1997. In 1998 he began his career within recruitment. 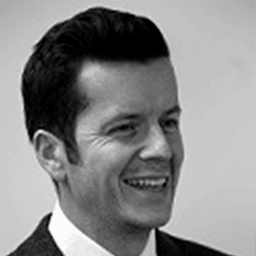 He gained three years' IT recruitment experience before moving into legal recruitment in 2001 with an international multi-sector recruitment organisation. He joined BCL Legal’s Birmingham office in 2008 and is now head of the Midlands and South permanent private practice teams. 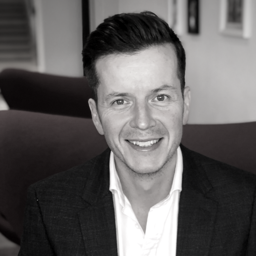 For over 20 years James has recruited lawyers within private practice, he has worked with a wide range of the region’s law firms from large internationals to niche firms in and around Birmingham and the South of England. Can I decline a job offer after signing the contract? It is you, not me. Listen up all you Managers!